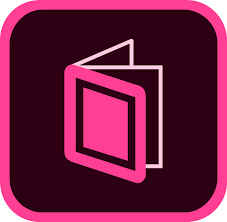 Adobe Digital Publishing Suite announced that it will end service and support in August 2019. For publishers in need of a replacement, eMagazines is ready to move fast to support your digital subscribers. eMagazines is set-up with all major fulfillment houses so your digital subscribers won’t miss an issue. Reach out to our sales team now.